Surviving and Thriving equips teachers with practical advice, effective management strategies and helpful guidelines. When you first begin teaching it can be very overwhelming – there’s so much you need to know and you need to know it now! Let our experience and knowledge help you to feel confident, prepared and in control. We want you to love, enjoy and thrive in your chosen career; after all, a happy teacher helps to create happy and confident learners. 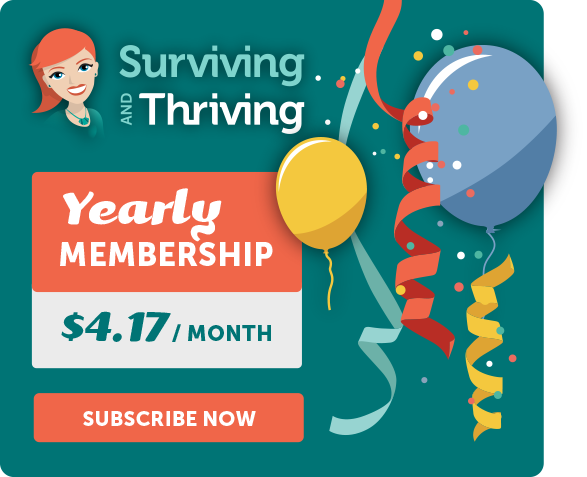 Becoming a member (or Thriver!) 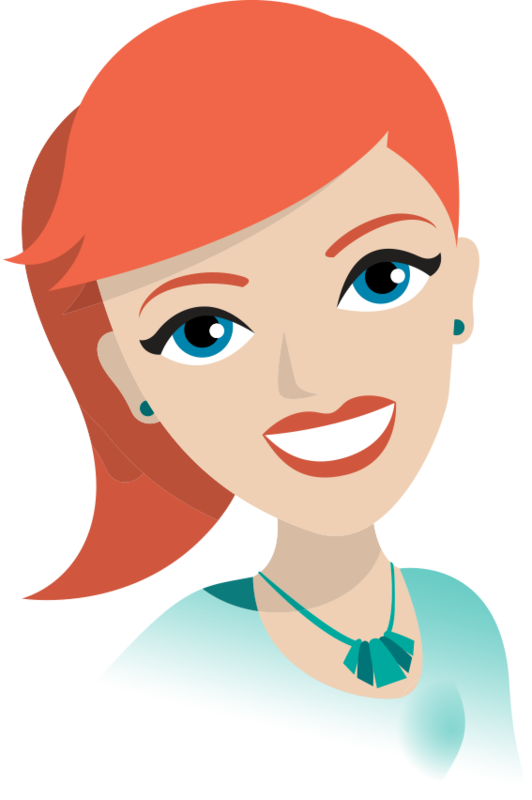 gives you full and instant access to hundreds of lesson plans, posters, PowerPoint presentations, graphic organisers and more, in all areas of teaching. Topics include Literacy, Numeracy, Classroom and Behaviour Management, Resource Organisation, Planning Tools and much more. New resources are uploaded weekly. Payable as AU $50 at the start of the year’s subscription. 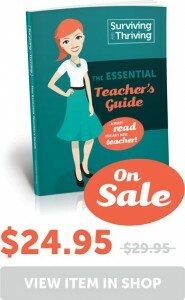 The Essential Teacher’s Guide is a comprehensive overview of every aspect of teaching. It’s written in easy to read, stand alone chapters. Choose the chapters that are most relevant to your situation, or read them all! The book contains everything you wish you’d learnt at university and will quickly become your go to resource and survival guide. NOTE: This book is further discounted when 5 copies are purchased in a single transaction. I found the content of the chapters that I read helpful and informative. Nadine’s writing style is easy to engage with and I found myself imagining that the book would be a great 'go-to' book if needing the advice of an experienced professional. Nadine manages to clearly articulate so many home truths in an easy to read and navigate format. Nadine's advice comes from years of working as a practitioner and the noble intentions of nurturing new teachers who want to join the teaching profession. The chapter on Poo, Wee & Vomit is a hilarious account of what to expect in the classroom when working with young children. Nadine has managed to clearly articulate so many home truths in an easy to read and navigate format. Yes, I'd like to receive email updates on developments at Surviving and Thriving! When you need a little extra help, support and guidance in your teaching practice, a one on one consultation can be a life saver. Via Skype, speak to an experienced practicing teacher to assist you to identify where you need assistance and to provide practical and easy solutions. Download FREE templates to help you manage behaviour and your classroom, homework, plan effectively and for beginning of the year activities. Down to earth, fun and engaging PD for pre-service and graduate teachers will be launching soon. These short sessions will leave you feeling energised and excited to return to your classroom to try some new strategies.